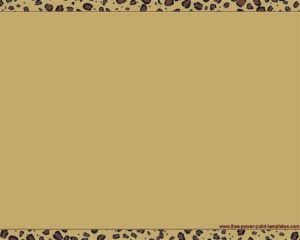 Explain the Geographical significance of Africa and the different animals found there. 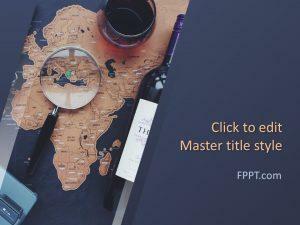 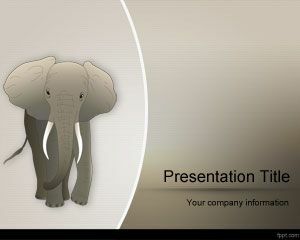 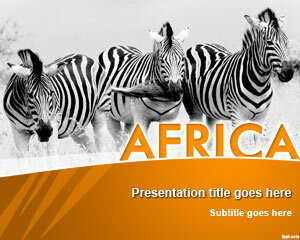 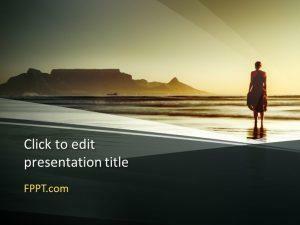 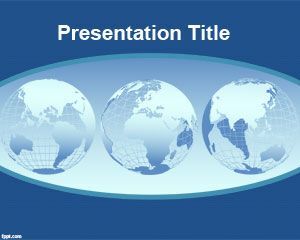 Give a presentation on Africa’s rich culture with free backgrounds for PowerPoint. 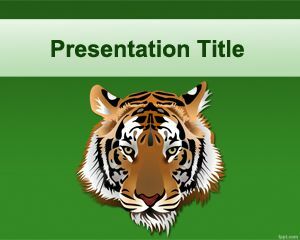 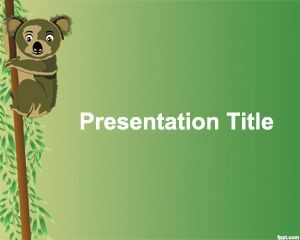 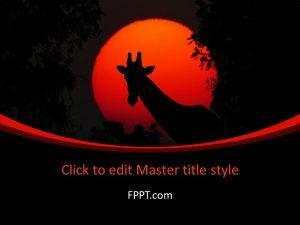 Download Africa PPT slides and explain how wild animals live their lives in African jungles.